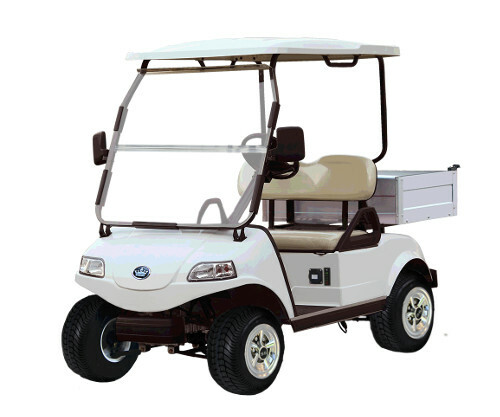 Sunshine Coast Batteries deliver and install long lasting golf cart batteries 24 hours a day 365 days a year throughout the Sunshine Coast and surrounds. With no membership requirements and no call out fees, we're your one stop shop for all your vehicle battery needs. Our batteries are long lasting and high performance with industry leading warranties, our battery technicians are highly skilled with years of experience under their belts and our rapid response service is unbeatable in both quality and price. Give our team a call today on 0407 945 334 or fill out a quote form on our website to book your golf cart battery replacement service on the Sunshine Coast. Don't let battery failure keep you off the green. With one quick call to Sunshine Coast Batteries, we can have your golf cart back up and running typically within an hour. We operate 24 hours 7 days for your convenience, so all you need to do is fill out a contact form on our website and tell us where and when you would like your golf cart battery replaced and we'll be there! Alternatively, you can give us a call on 0407 945 334 for rapid response service throughout the Sunny Coast and surrounds. Our service does not require membership and we don't charge call out fees - so when you need a reliable, economically priced golf cart battery replacement service on the Sunshine Coast, make your first call Sunshine Coast Batteries.